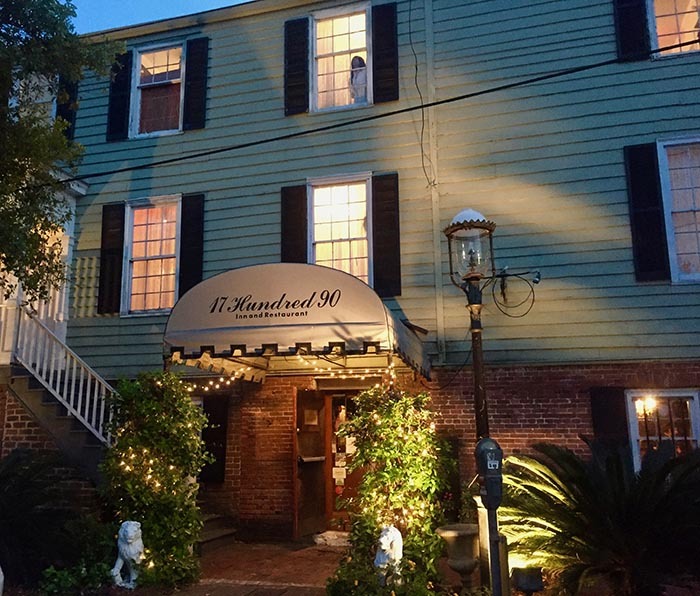 If you’re looking for an exceptional dining experience in the heart of Savannah’s National Historic Landmark District, be sure to make a reservation at 17Hundred90. This beloved restaurant has been delighting diners for decades, serving fresh, local seafood, steaks and more in an elegant environment with crystal chandeliers, white tablecloths and candles. Live piano music is performed on-site nightly, adding to the ambiance. 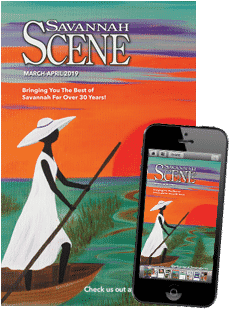 “17Hundred90 continues to be a true Savannah tradition for over 50 years,” said Patrick Godley, current owner of 17Hundred90 Inn and Restaurant. 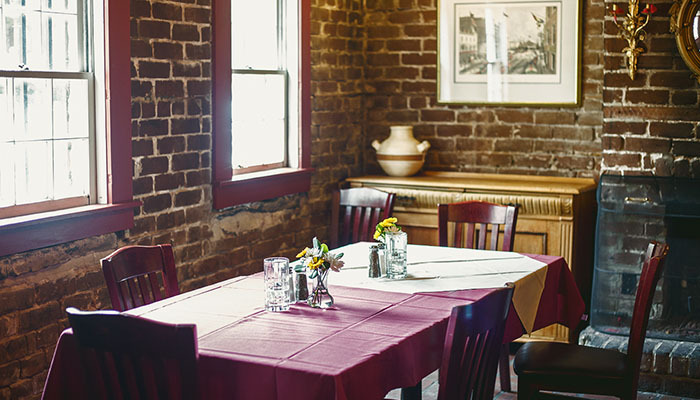 This romantic restaurant, which is nestled on the main floor of one of Savannah’s most historic inns, is a popular destination for foodies and anyone who appreciates an intimate, high-quality dining experience. 17Hundred90 seats 50 in the main dining room and can accommodate private parties of up to 30 in a separate dining area. 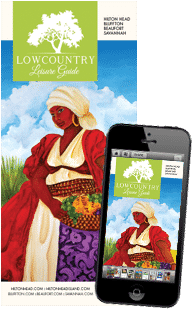 This award-winning restaurant is the perfect place to savor a gourmet meal, prepared with care by Executive Chef Jim Deja, who has been voted Best Chef in Savannah by the readers of Savannah Magazine. Under his leadership, the culinary team at 17Hundred90 creates tantalizing appetizers, expertly prepared entrees and decadent desserts, seven nights a week. Popular dishes include the rack of lamb, New York Strip finished with a blue cheese cream sauce and daily fish specials. Don’t miss the new Lobster Pasta, topped with a poblano cream sauce, or the homemade crab stew, prepared with a touch of sherry. Weekly dessert specials, prepared by a pastry chef on site, include guava cheesecake, chocolate mousse topped with a layer of chocolate ganache and a “deconstructed” peach cobbler. In addition, a full bar offers a wide range of specialty cocktails, martinis and mules, all mixed with premium liquors and local spirits. Highlights include the Georgia Peach martini, Tybee Island Iced Tea, Melon Mule and 17Hundred90 Old Fashioned. 17Hundred90 is located at 307 E. President Street and is open for dinner daily from 5-9 p.m. Reservations are recommended. For more information, call (912) 236-7122 or visit 17Hundred90.com.